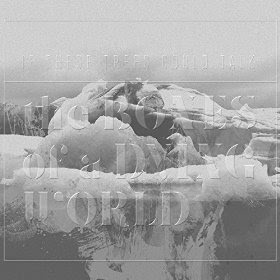 If These Trees Could Talk perform "Berlin" from "The Bones of a Dying World" live at The Complex in Glendale, CA. Filmed at the Complex in Glendale, CA during their recent tour with Driftoff, Spotlights, and Alexander Turnquist. Directed by Vince Edwards. Album: "The Bones of a Dying World"